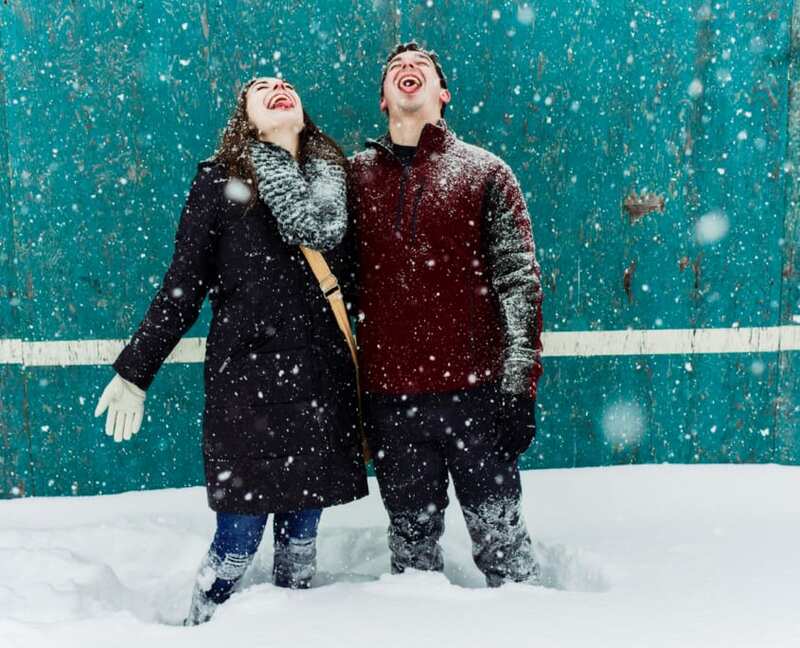 Even a Bozeman Montana winter snowstorm couldn't dampen the spirits of Ali and Josh during their recent portrait photography experience. 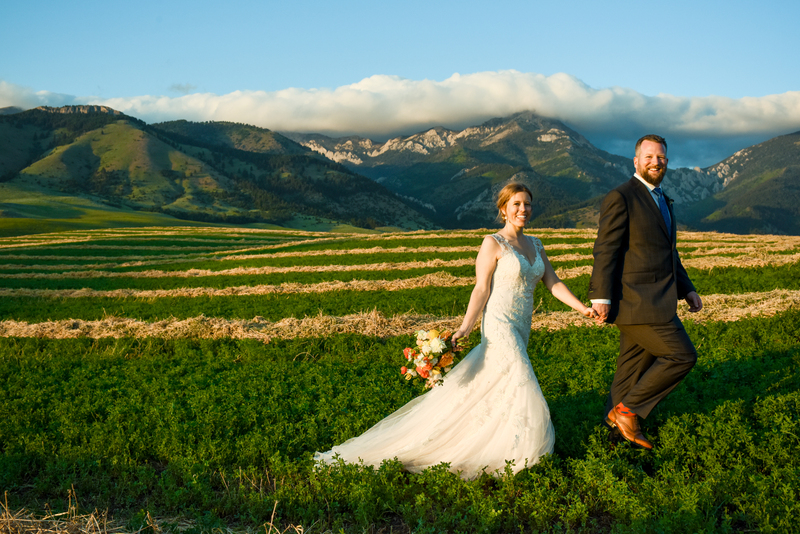 Diane and William celebrated their wedding day at Lone Mountain Ranch in Big Sky, Montana. 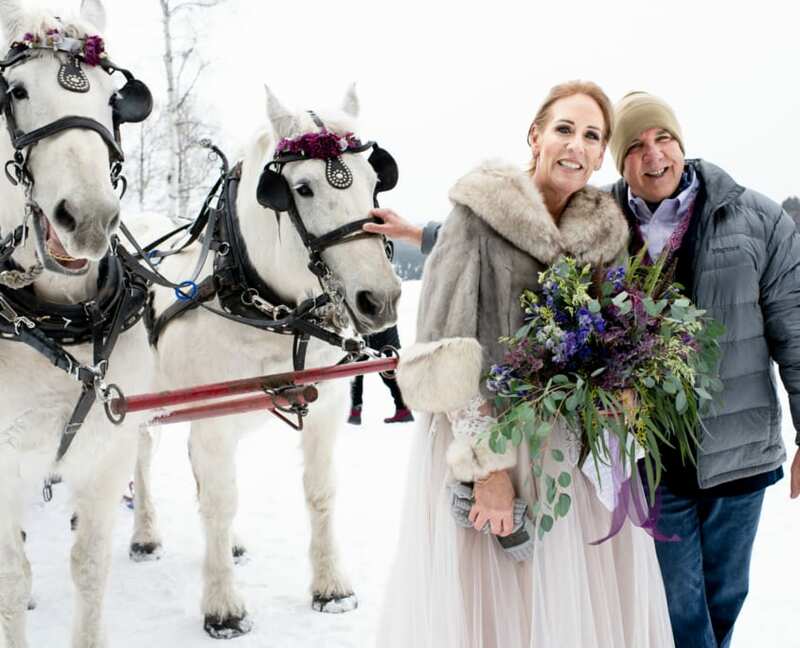 These two Florida residents had grand plans to head north for a snowy, horse-drawn sleigh inspired outdoor wedding celebration. The February winter weather in Montana did not disappoint. 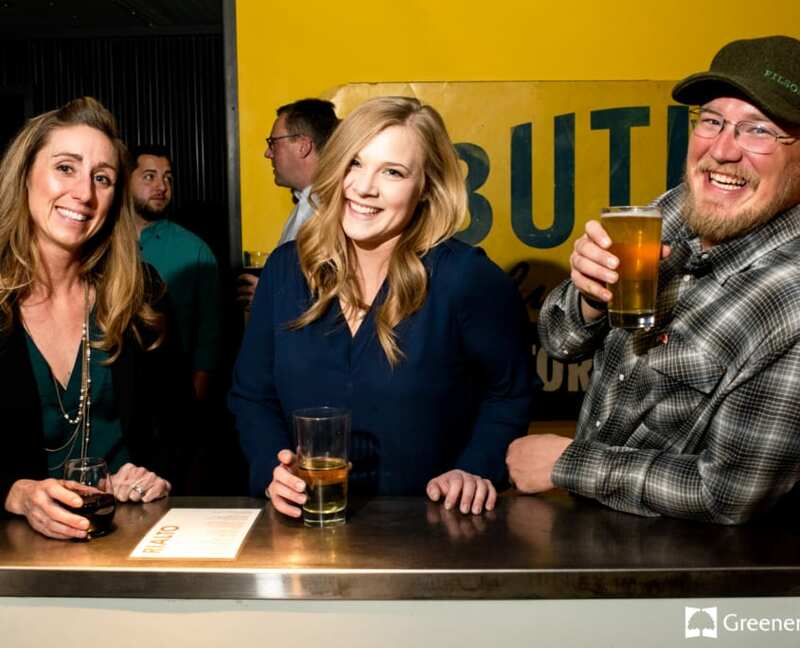 The other weekend I was hired to photograph the 2019 Summit Resource International Holiday Party Photos at the Fork and Spoon Bozeman Montana. 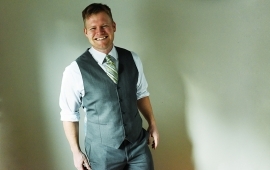 Summit Resource International is a leading private label supplier of apparel and accessories to retail and distributor markets providing design, merchandising, sourcing, import, and distribution services for its customers based here in Bozeman, Montana. 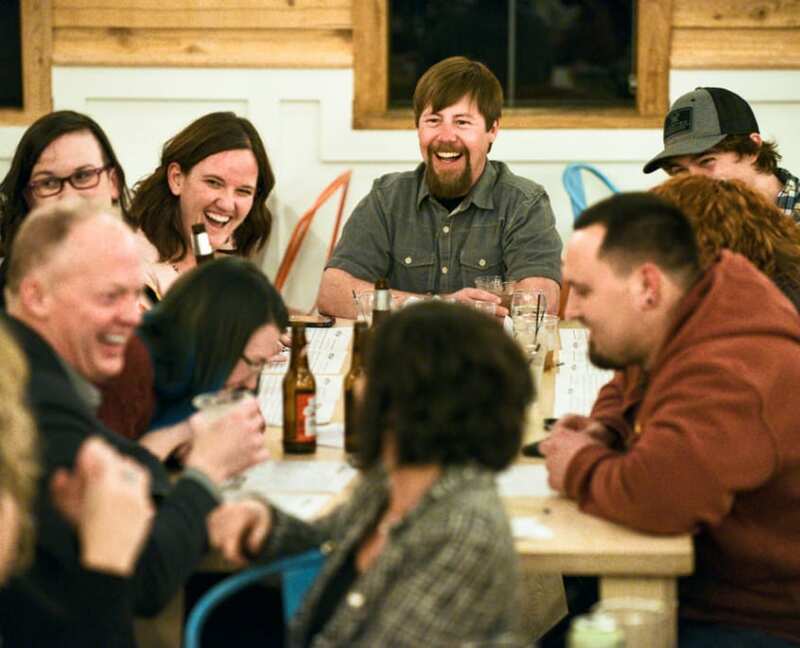 To ensure that all of their employees could attend their employee appreciation event, this crew held their end of the year party after the holidays at the Fork and Spoon Homestyle Kitchen. 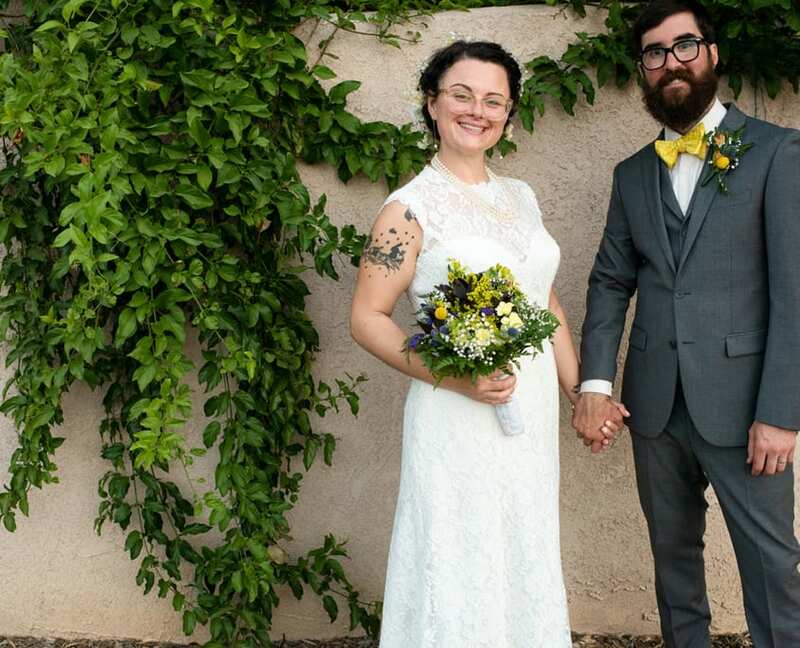 I always take this time to self reflect on the great experiences with my wedding photography clients from the past year and to begin throttling forward towards my new creative goals on the near horizon. I'm ever striving to be the best version of myself (mind, body, and spirit) and finding ways to better serve my clients and community. 2018 was a positive year for me with lots of growth, new places explored, new challenges overcome, new faces met and many good times were had. I feel blessed for all the new relationships I made throughout the year and for being able to tell candid, creative stories through photographs! 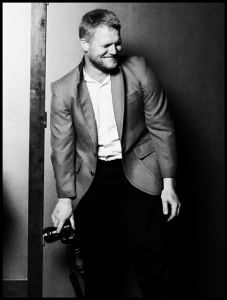 This past Saturday, this Bozeman event photographer had the pleasure of photographing the PRG Group Holiday Party at The Rialto in Bozeman, Montana. Based in Big Sky, Montana, The PRG Group is a luxury residential and specialty commercial contractor that manages and constructs an assortment of projects varying from unique renovations to complex custom homes. 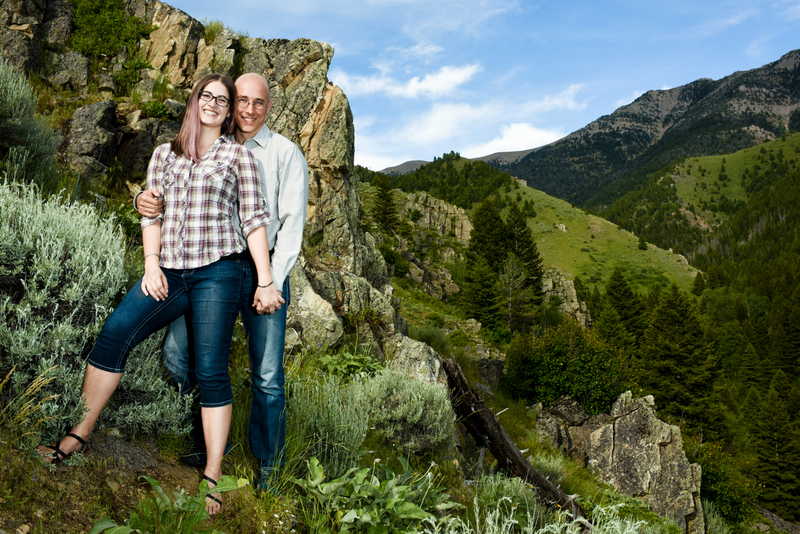 The other day I was out at the Missouri Headwaters State Park for a Family Portrait Session of Eliza and Drew. 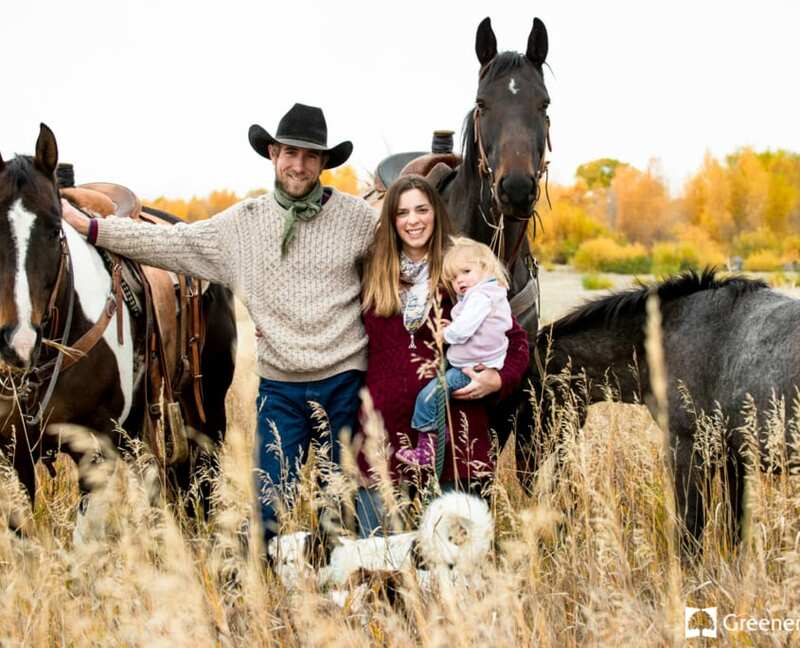 For this Three Forks, Montana family, there is no better way to spend a day outside than when they are trail riding with their young daughter Evelyn, horses, and dogs. 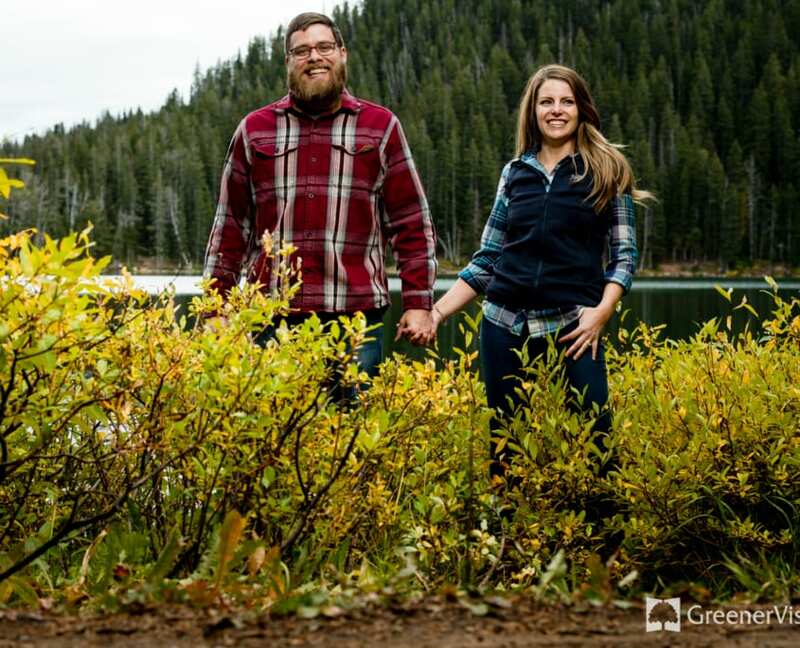 We decided to incorporate all of their loves into one photography session timed perfectly with the Montana Fall colors. 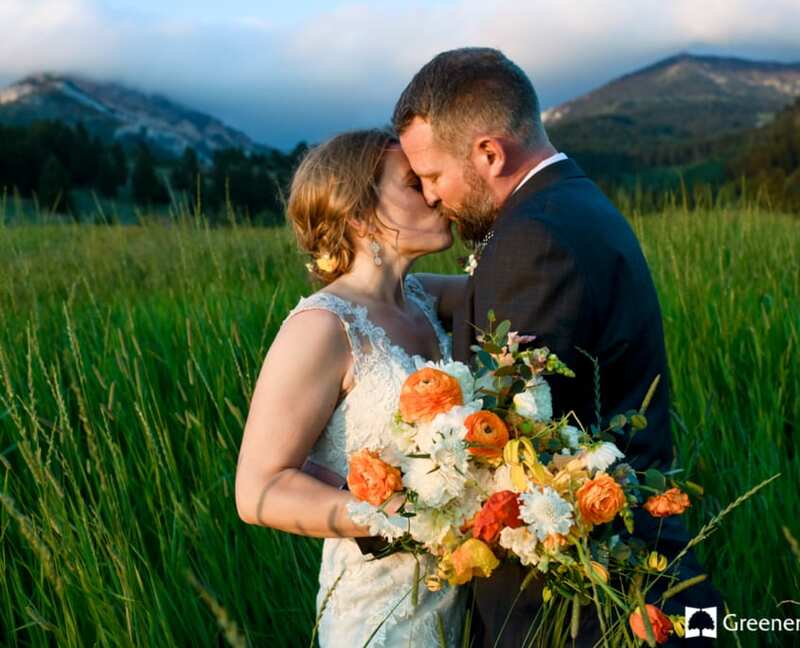 Fairy Lake, in the heart of the Bridger Mountains, is one of my favorite places to take destination wedding couples for their engagement photography session. 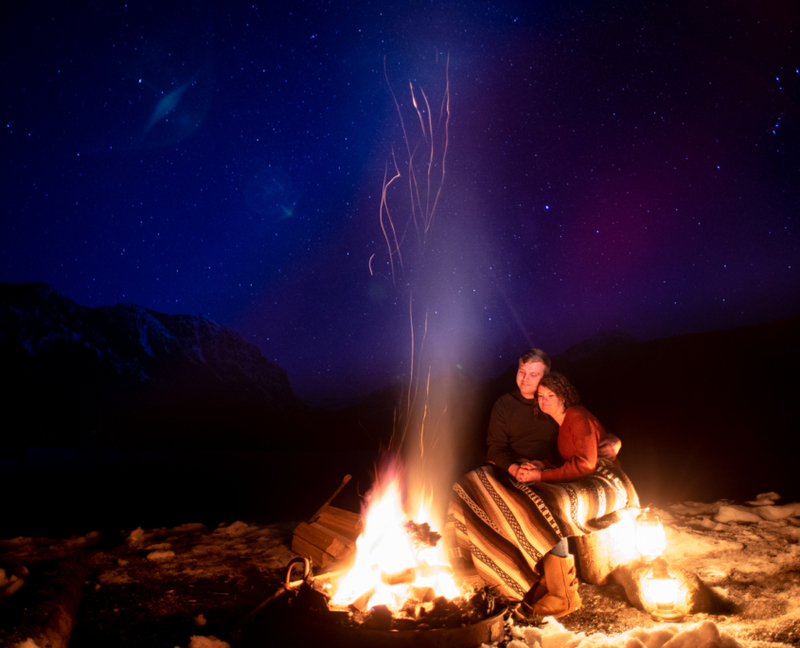 A few weeks back, I met up with my childhood friend Mark and is lovely wife-to-be Jennie during their Rocky Mountain road trip in Bozeman, Montana and took them out on an adventure. Photographing the Springhill Pavilion Wedding Day of Allison and Matt in Bozeman, Montana a few weeks back. I've gotten to know these two Montana transplants over this past year and have been looking forward to documenting their wedding day for some time now.